For those who want to cheer on the runners – or if you simply want to avoid the traffic disruption – here’s the course description and map for the Summerfest 5K Road Race. Runners will gather at the Yeah Burger parking lot beginning around 6:30 a.m. on Saturday June 1. 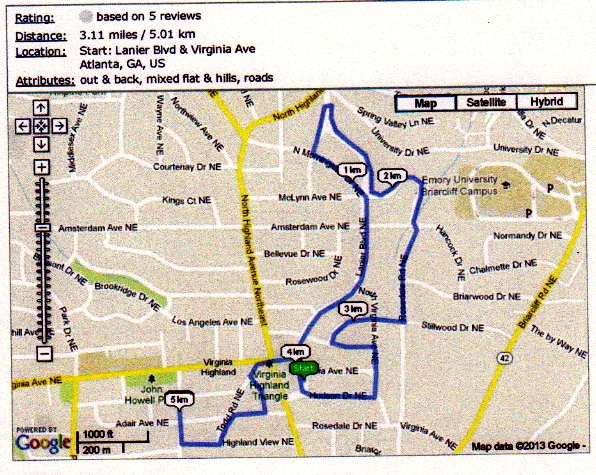 The race will start at 8:00 a.m. at the corner of Lanier Blvd. and Virginia Ave. The finish line is on Barnett, near Adair, and runners will file from there to the Inman Middle School ball field for refreshments, awards and the running of the Tot Trot. 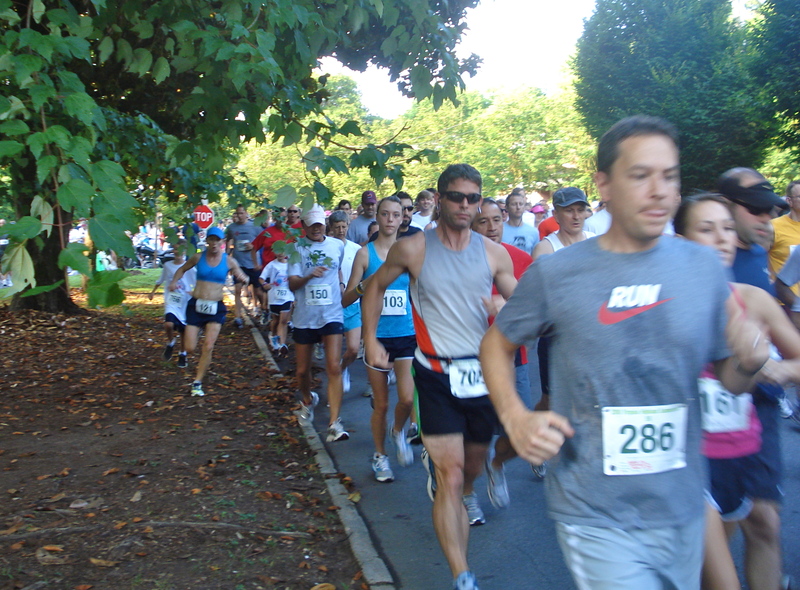 This entry was posted in news and tagged 2013, 5K, roadrace, summerfest by John Becker. Bookmark the permalink.